We enjoy the relationships that we have with local community groups. Please reference the material below to learn about the positive influence each of these organizations bring to our community. Mobilis is a proud sponsor of the Nebraska Red Dawgs. 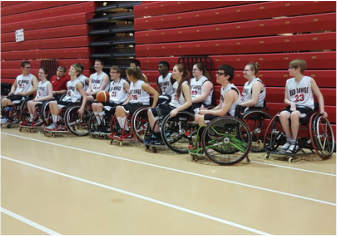 The Red Dawgs participate in the youth division of the National Wheelchair Basketball Association. 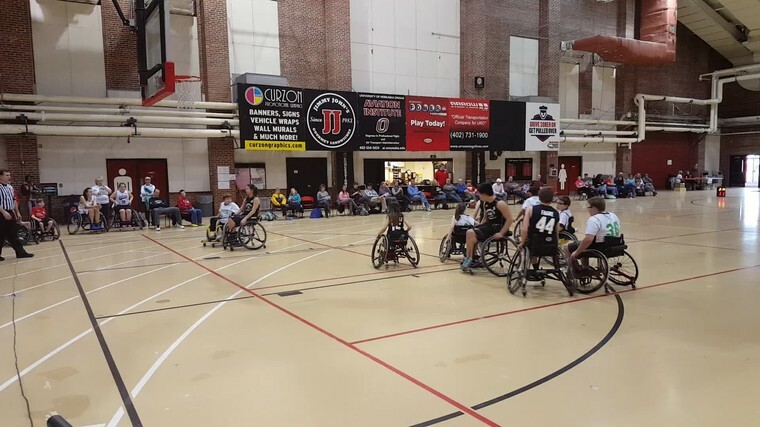 The Red Dawgs usually have enough players to have varsity and junior varsity teams. The younger players will play on a court with a lower rim and a smaller basketball, while the youth basketball games are played on a regulation court using NCAA men's basketball rules (with some exceptions). Rules for dribbling and lane violations are the main exceptions. 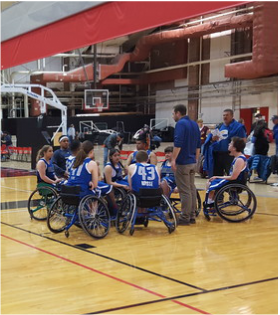 Our team generally practices once a week during the fall and winter and participate in several tournaments across the U.S. each year. 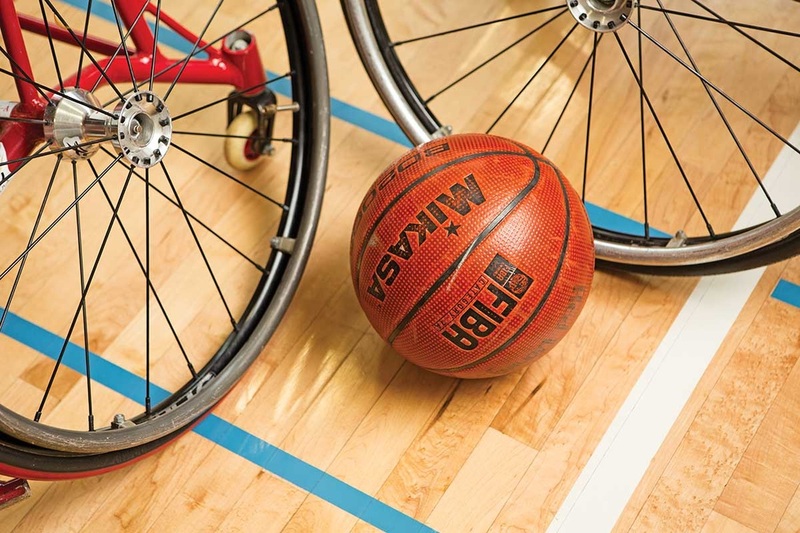 Generally speaking, anyone with a permanent disability to a lower extremity can play wheelchair basketball. Every player needs to be "certified" to determine eligibility and level of disability. Players under 21 and in high school, or younger grades, may play on our youth team. Both girls and boys are invited. See below for details. 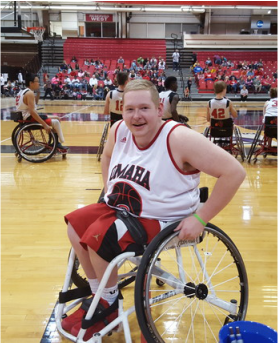 The following pictures are from their most recent game on Saturday, February 6, 2016. Enjoy the pictures.